Police said a woman and three of her children were kidnapped by her boyfriend Thursday afternoon. 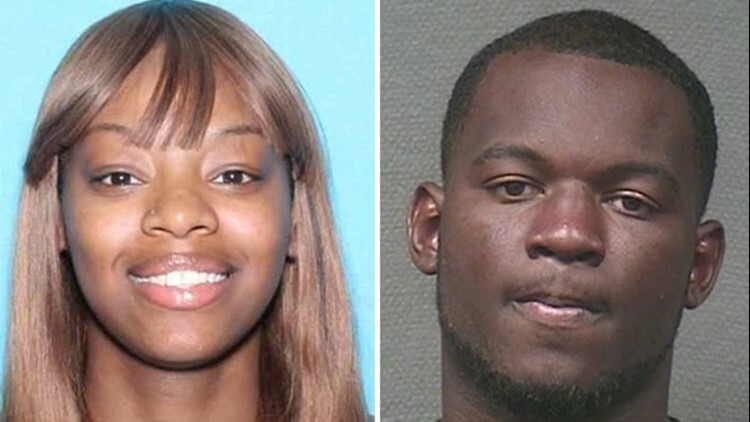 HOUSTON — An Amber Alert has been canceled for two missing children who police said were abducted at gunpoint. Houston Police said the suspect, victim and children were all found, and investigators are en route to interview them. 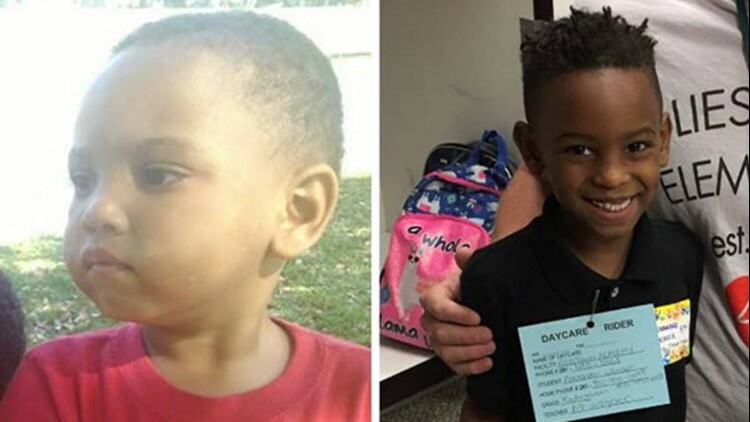 The alert was for both 4-year-old Aiden Payne-Warner and 6-year-old Alexander Payne-Warner, Jr.
Police said the two boys, along with their mother, Shyqua Nutall, 26, and an infant were taken at gunpoint from 8330 Blue Quail Drive. The suspect was identified by police as Nutall's boyfriend, Andre Redus McDaniel, 27. "He beat her, talk about her and puts her down." said Nutall's sister. A family member inside the home called 911 to alert police about the abduction. Nutall's sister said Nutall and McDaniel have been a couple for about two years and that he is the father of the infant. Nutall's sister also described McDaniel as unstable. Police say Syqua Nutall,left, was abducted with her two children. The suspect is Andrew McDaniel, pictured right.